Travel across Lake Te Anau by water taxi to Brod Bay with its clear water and white sands. 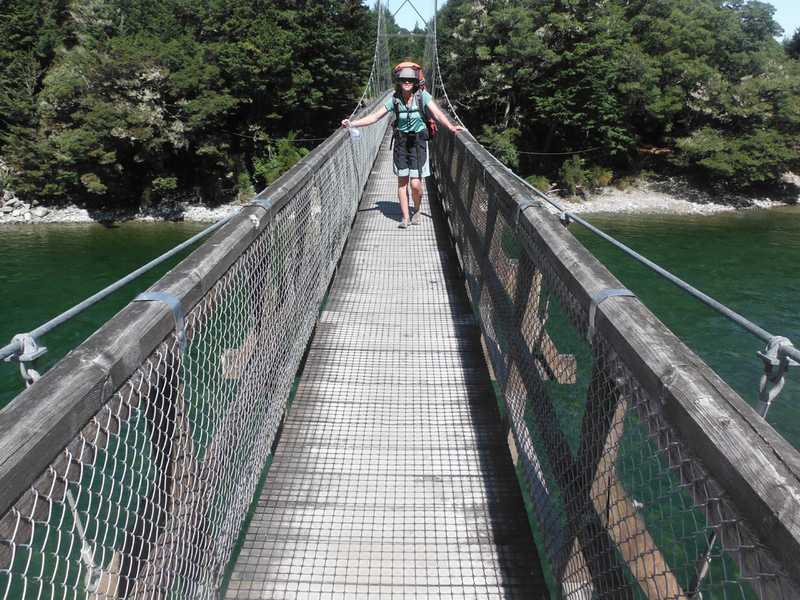 Begin the easy 11 km walk following the lake edge through mountain and red beech forest. The track has a gentle gradient, is well maintained and suitable for all abilities. Your guide explains the unique beech forest ecological cycle and shares conservation efforts made on the Kepler Track and around Fiordland. Enjoy a classic kiwi cuppa on a beach along the way. Emerge from the bush and cross the Control Gates, a concrete structure controlling the flow of water out of Lake Te Anau. The track opens out and travels through grassland to the bird park with opportunities to view the rare flightless takahē and other native birds. The walk finishes in Te Anau at the departure point.